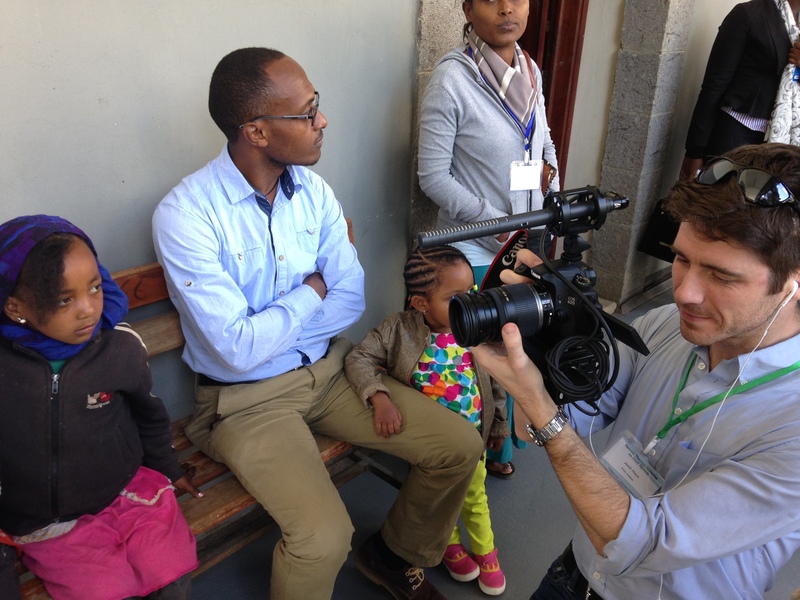 Josh Hays, our videographer (aka “the fly on the wall with a big camera”), finally arrived in Addis and joined the crew this morning. As soon as Josh loaded the van with his camera and equipment, we drove to Yekatit Hospital for the first day of cleft palate training. When we got to the hospital, we were greeted by various professionals (SLPs, nurses, dental nurse, social worker, OT) gathered in the meeting room. Many of them were from around Ethiopia and other African countries such as Kenya, Nigeria, and Ghana. Our original plan was to have our lecture in the morning and meet the patients after lunch. However, we quickly realized that many patients were already at the hospital early in the morning waiting to receive Speech-Language treatment. So we (the TC students) and the rest of the professionals divided into groups to meet the patients after a short introduction. We put on the white rubbery gloves and had our first encounters with the cleft palate patients. Patients’ basic info (name, age, etc. ), case history (developmental, medical, surgical, etc. ), cleft lip and palate profile, and detailed oral peripheral examination were then recorded on their individual assessment forms. When we came together to share the observed conditions of our patients, we realized how many of these post-surgical patients would need Speech-Language treatment services. 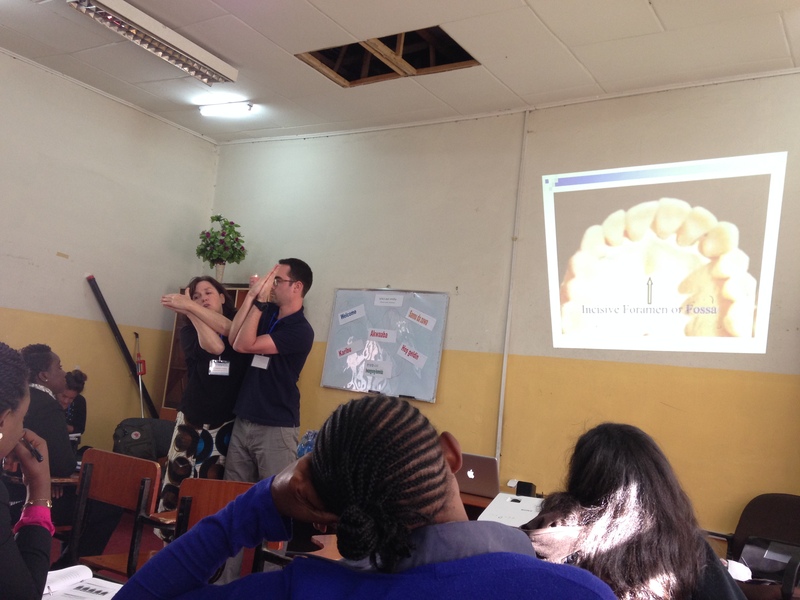 Our first day of cleft training ended with a lecture on the anatomy and classifications of cleft lip and palate. Two more big events to note! ONE, due to a list of unsatisfactory conditions, we decided to move to a different hotel. Thanks to Cate and Noel (Soliana)’s hotel hunting, we moved to Harmony Hotel. To share one thing – it was a first “real shower” I (Grace) took in Ethiopia and I wanted to live in that shower forever. It was quite an eventful move – more will be told over coffee and tea. Jayne here! Exciting collaborations happening in Ethiopia. We have met with a variety of U.S. and Ethiopian officials including education, political, and funding personnel. We discussed new ideas for general and inclusive education programs, grant writing, disability issues in Ethiopia, and how a group of 11 current and future SLPs might contribute to already impressive agendas. All parties were extremely open to collaboration. Stay tuned for progressive details! Love hearing about all the collaboration you’ve been doing! Teamwork makes the dream work! 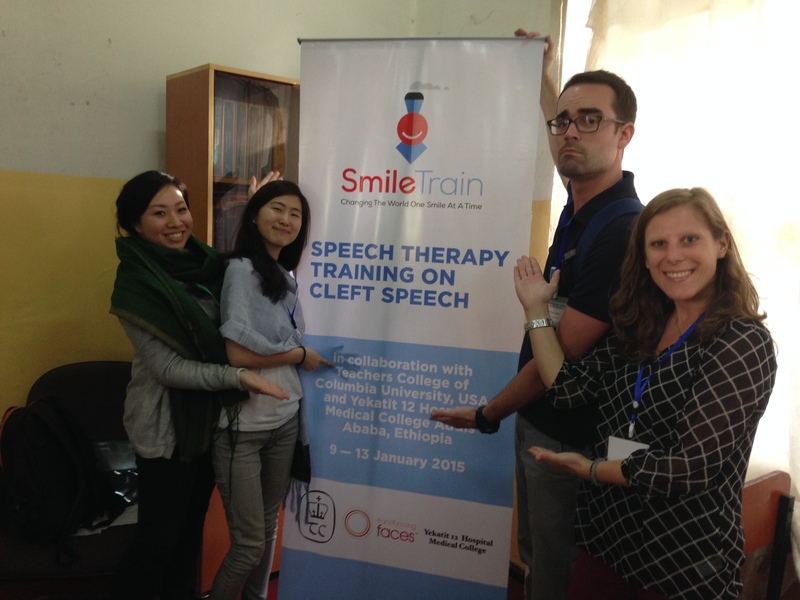 Congrats on a successful first day of cleft palate training! Sorry to hear that you had to move hotels due to unsatisfactory conditions! I’m glad the Harmony Hotel is treating you well now! The LEADERSproject by Dr. Catherine (Cate) Crowley is licensed under a Creative Commons Attribution-NonCommercial-NoDerivatives 4.0 International License. Based on a work at http://www.leadersproject.org. Permissions beyond the scope of this license may be available by http://www.leadersproject.org/contact. Please, insert a valid email. Thank you, your email will be added to the mailing list once you click on the link in the confirmation email. Please prove that you are not a robot.